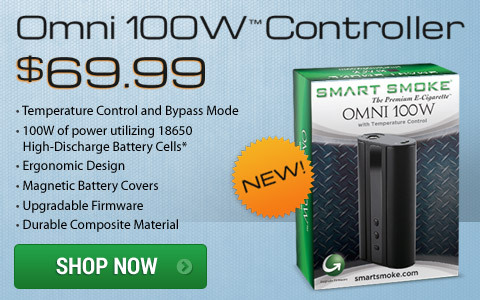 Customized SmartNic™ and SmartCarts™ can be made to order just for you! 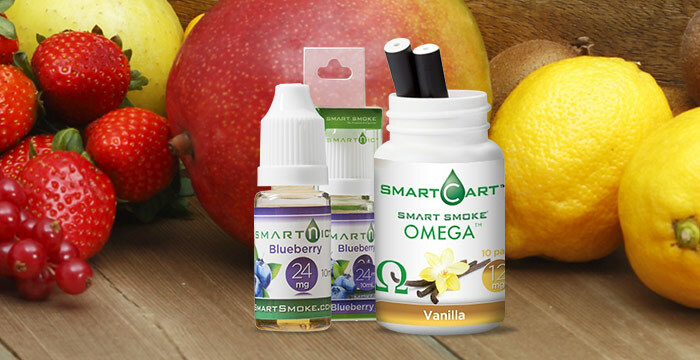 Headquartered in Spokane, Washington, Smart Smoke® has been designing our own products since day one. We take our Design in America product concepts and turn them into the items you love, as we are the manufacturer, too! 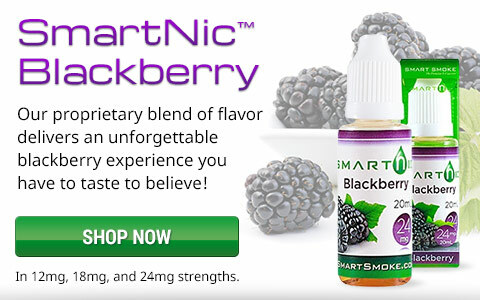 If you have been searching for an electronic cigarette that works for you, or even if you have never tried an electronic cigarette, you have come to the right place. 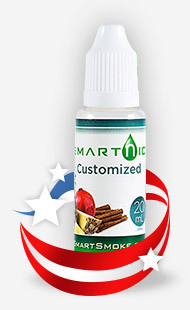 All of our products are used, tested, and designed by former cigarette smokers. 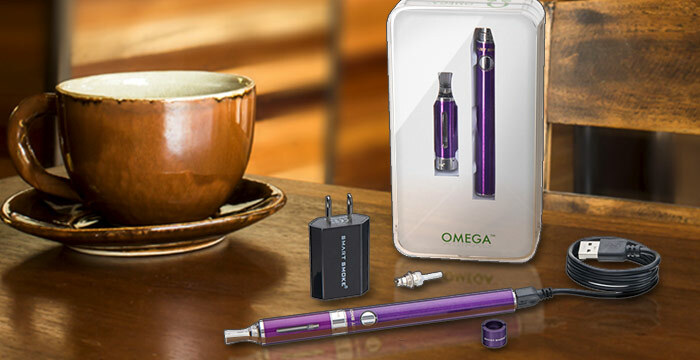 Electronic cigarettes contain only the nicotine that you crave and eliminates the chemicals and tar associated with traditional tobacco smoking. E-cigs can be used almost anywhere as there is no ash, lingering odor or smoke emitted. 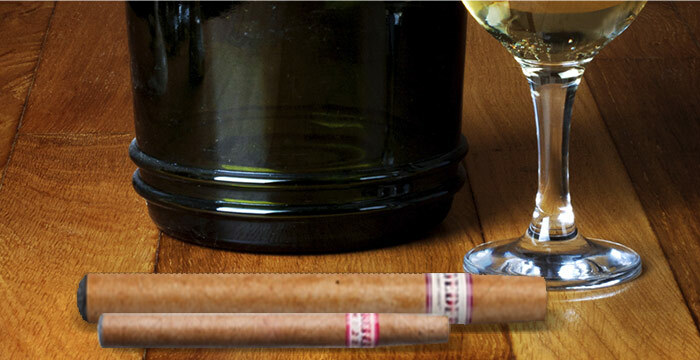 The very best part is that the overall cost is a fraction of the price of traditional tobacco products. Try it today. Your life will never be the same.